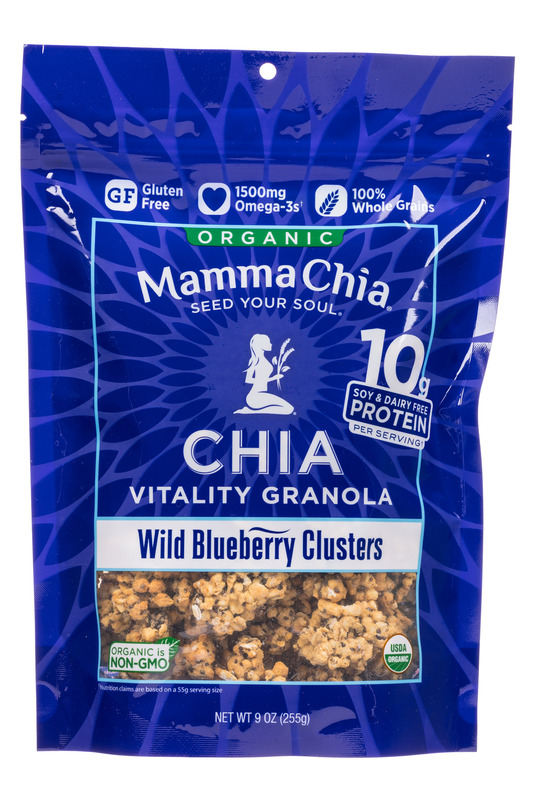 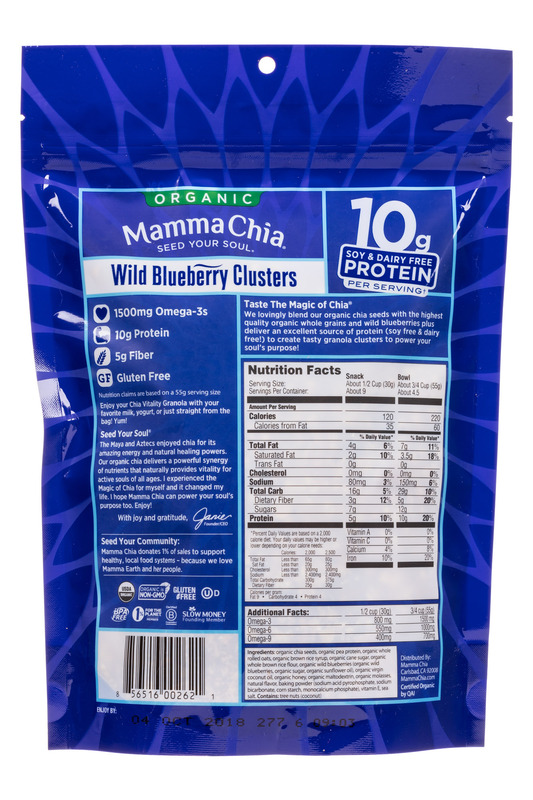 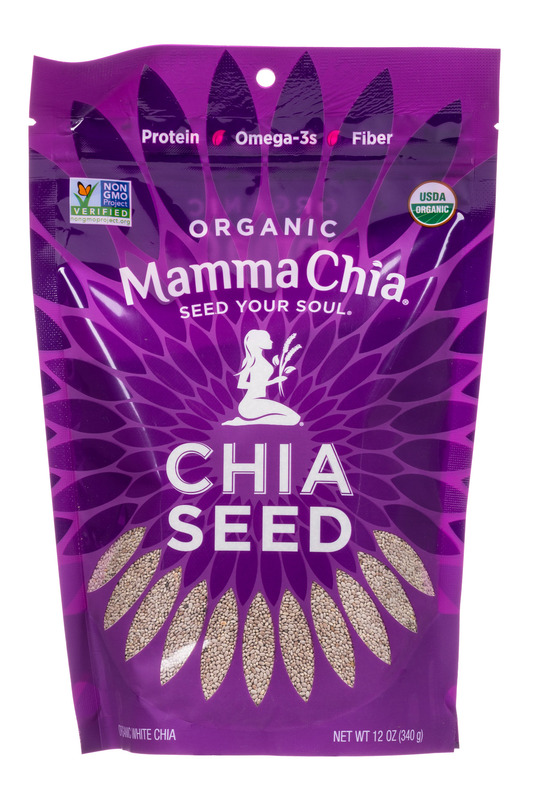 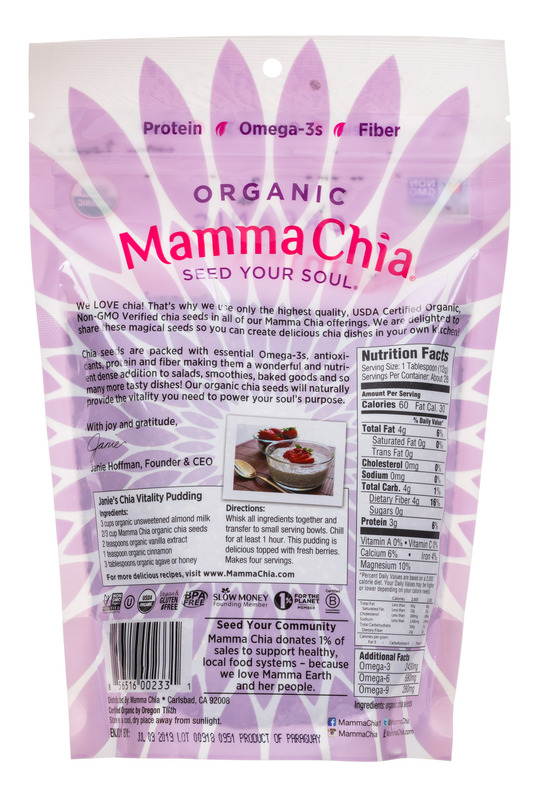 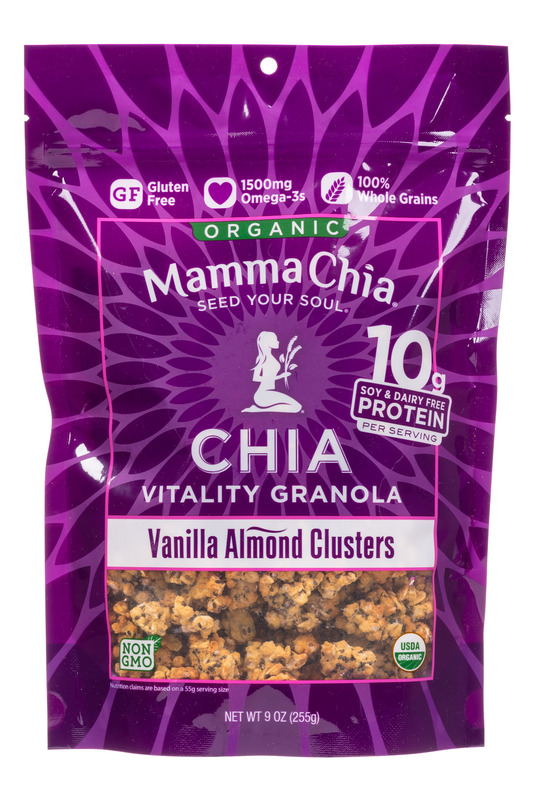 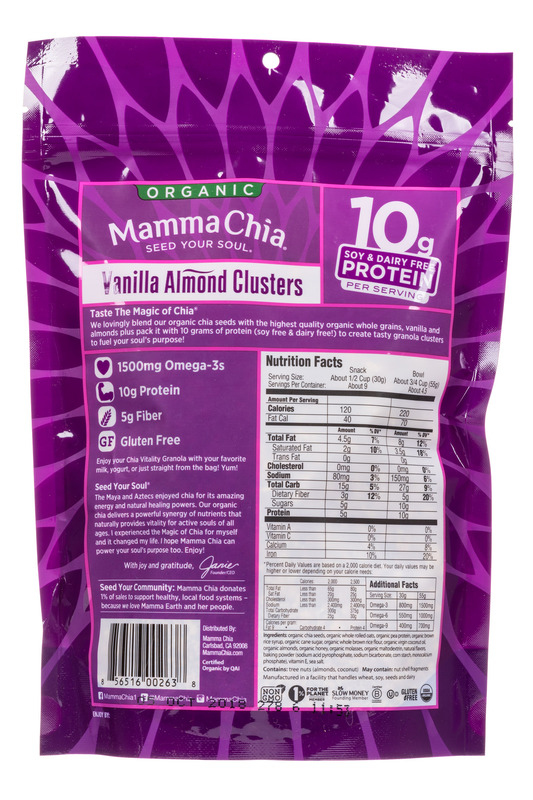 Mamma Chia offers the highest quality, nutrient-rich, organic foods and beverages powered by Chia to provide vitality, energy and strength! 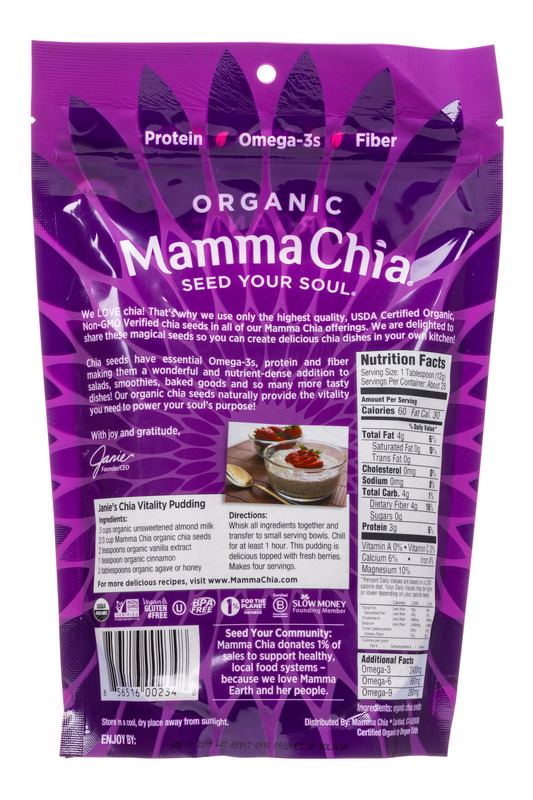 We lovingly combine organic chia seeds with delicious and nutritious ingredients to create a variety of products to power your soul’s purpose. 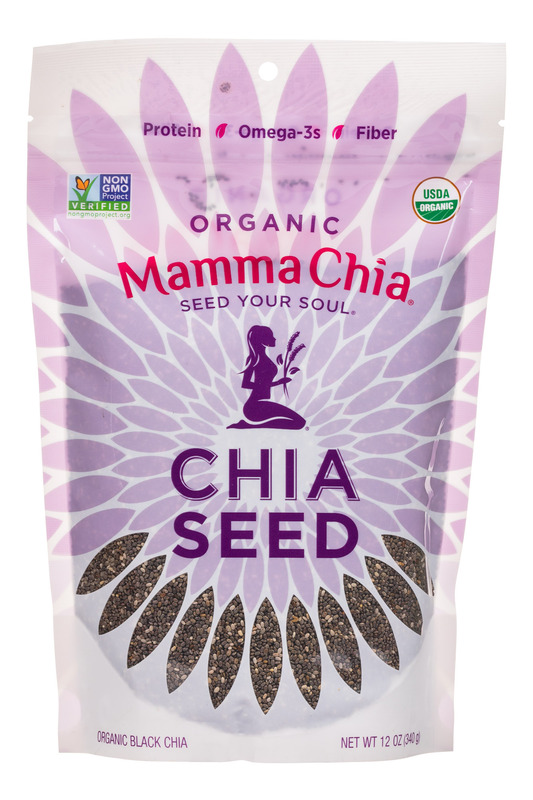 Seed Your Soul with our tasty Vitality and Clean Energy beverages, Chia Squeezes, Chia Vitality Bars, Chia Granola Clusters or organic chia seeds and you too can discover the Magic of Chia®!